For a long time guests have told us that they wished they could STAY forever. STAY Kastellet aims to provide that exact possibility. This long-stay property opened in 2018 and is located on Indiakaj, next to the iconic little mermaid, the famous military fort Kastellet, and just a kilometre away from the royal palace. 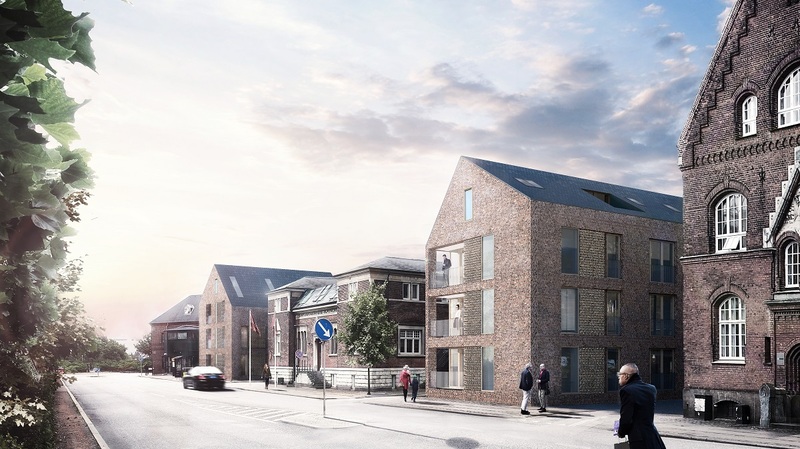 STAY Kastellet offers spacious design apartments in one of the best locations in the country, ranging from spacious 85+m2 One Bedroom Apartment to the impressive 235m2 Penthouse featuring 3 balconies, a bathtub and a fireplace. The bright apartments are all equipped with full kitchens, featuring high end appliances such as KitchenAid® induction stovetops, dishwashers, ovens, fridge and freezer, and laundry facilities including both washing machines and dryer. All apartments are equipped with high speed Wireless internet and a 55’’ 4K flat screen TV with a large range of cable TV channels. STAY Kastellet is located 450m from Østerport station, and offers private parking possibilities in connection to the property. We can’t wait to welcome you to STAY!